The 2017 Dodge Durango is without a doubt America’s most exciting large-size family vehicle on the market. With all of the performance and technology offered across every model, you’re sure to find the perfect vehicle in our 2017 Dodge Durango inventory in Glendale, AZ. 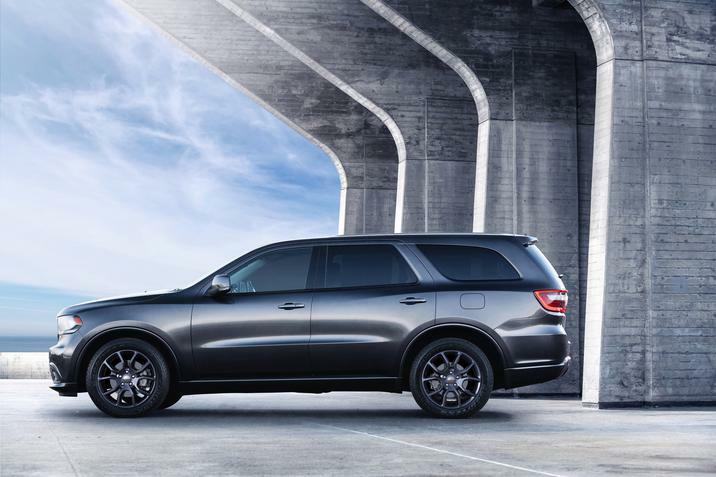 Whether you’re looking for a comfortable way to get around during the day-to-day, or need towing capacity plus room for the family on your most adventurous of days, the Dodge Durango delivers all of that and more. All of Tempe, Phoenix, Glendale, and Gilbert, AZ, know the best deals and service can be found at Tempe Chrysler Dodge Jeep Ram. Come out today and test drive a 2017 Dodge Durango in Phoenix, AZ to discover why everyone in the family will find something to love about this one of a kind SUV! We have a vast selection and a great finance team that can assist in getting your vehicle, and make the process easy and hassle-free! With its unmistakable design and muscular stance, this is one SUV that you’ll be excited to drive. Enter into the driver’s seat and start your ride with ease using the standard Keyless Enter ‘N Go™ feature. Available Uconnect® 8.4 NAV with GPS system delivers 3D graphics while navigating and wireless Bluetooth® audio is available to keep everyone entertained. A 7-inch Driver Information Digital Cluster Display is the best way to get the information you need while keeping your eyes on the road. 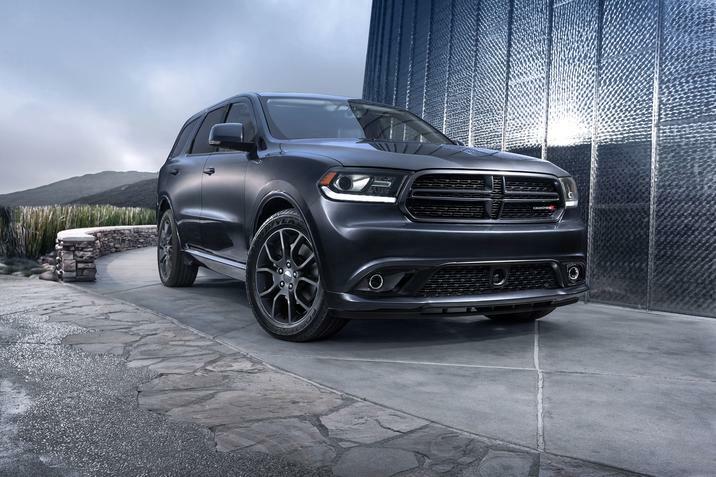 With all that it has going for it, the 2017 Dodge Durango in Tempe, AZ will be at the top of your list when it comes to style, performance, value, and features! 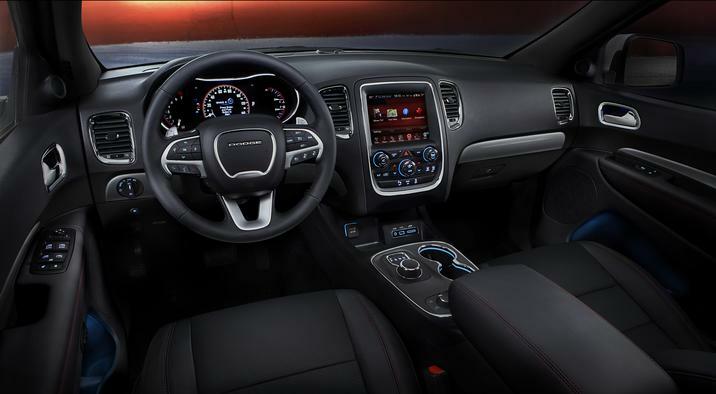 The 8-speed automatic transmission gives the 2017 Dodge Durango unmatched smoothness and performance from either a 3.6-liter Pentastar® V6 or the highly appreciated 5.7-liter HEMI® V8, which delivers 360 horsepower and 390 lb-ft of torque. Both offer excellent towing capacity with 6,200 pounds for the V6 and 7,400 pounds with the V8. Excellent ride and handling are provided by performance shocks and large sway bars for improved driving dynamics. Safety and security are also included with All-Speed Traction Control and Electronic Roll Mitigation. Want to test drive the impressive new 2017 Dodge Durango? Come down and visit us here at Tempe Chrysler Jeep Dodge Ram in Tempe, AZ, today! We would love to get you into the car of your dreams today.